Higer than normal nitrite oxide level is released in several inflammatory processes including asthma. It is seen in asthmatic conditions with epithelium damage or eosinophilic proliferation. Thus, it is used as a surogate marker for active eosinophilic inflammation in the airway and sign of epithelium damage. Those conditions would normally reponse to inhaled steroid and other biologic agents. 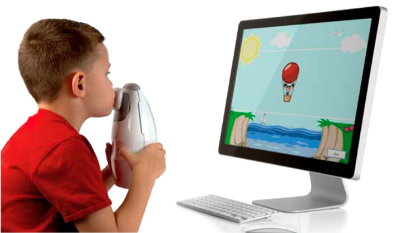 FeNO measurement is an important tool added-on to peak flow and lung function test to mornitor the progess of asthma, its responsiveness to medications and also in the diagnosis of asthma itself.